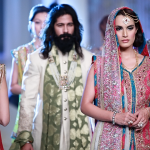 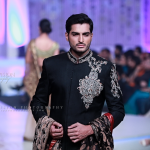 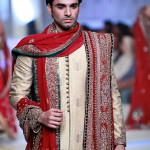 Lajwanti Collection at Pantene Bridal Couture Week 2013 for men and women wedding. 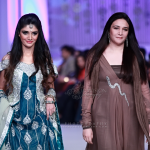 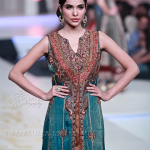 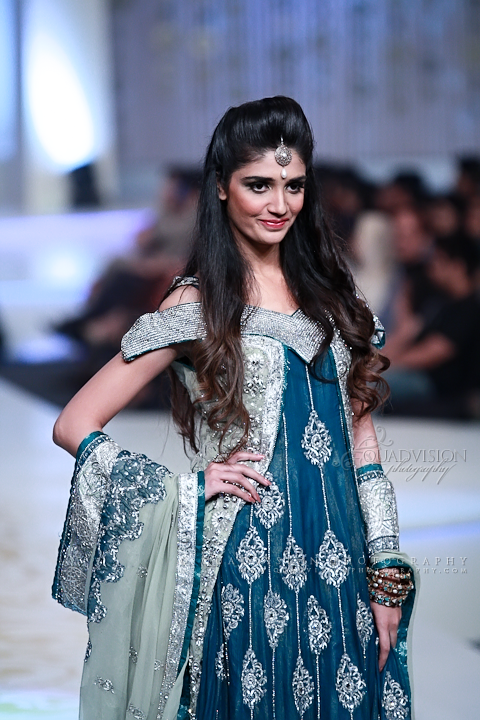 .Lajwanti Collection at Pantene Bridal Couture Week 2013 . 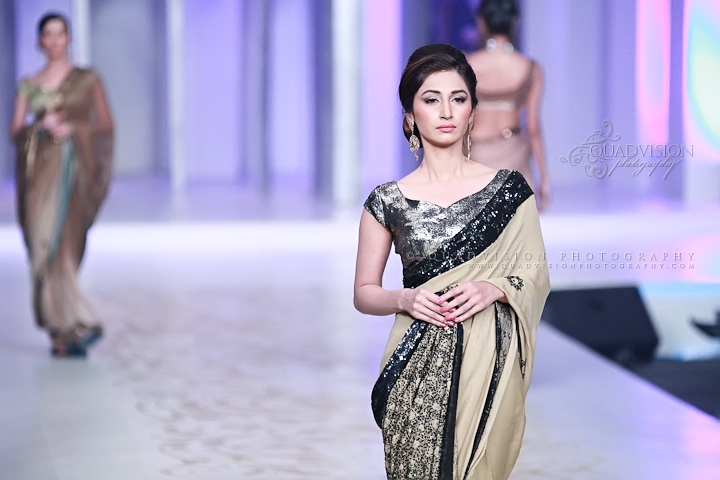 Lajwanti At Pantene Bridal Couture Week 2013 .Lajwanti collection at Pantene Bridal Couture Week 2013 has consists of long shirts with lehangas, frocks with churidar pajamas, sarees and shirts with trousers for brides.This collection also included sherwani designs for men.Wedding Dressing For Bridal and groom By Pantene Bridal Couture Week 2013.All of the dresses are so much excellent and beautiful. 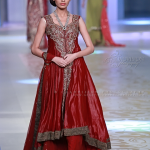 All outfits in the collection are adorned with wonderful embellishment work that are looking very nice and stunning, especially if you look at bridal lehangas, you will see lots of heavy work on the lehangas as well as the colour combination is also very decent.Models have also looking awesome by wearing colorful lehengas and shararahs.